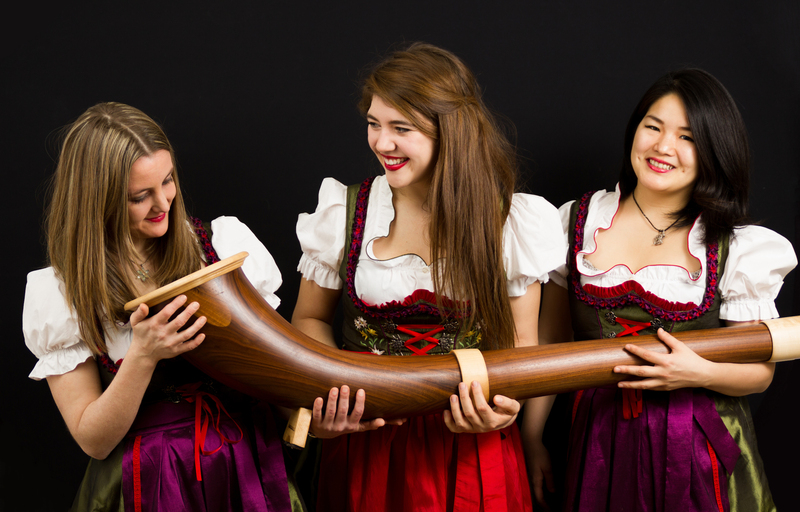 Four women from Canada, Japan, Switzerland and Wales come to Zürich…and form an alphorn group! Sounds like an unbelievable story but it’s true, and since then the ‘sisters’ have been playing and yodelling throughout the country. 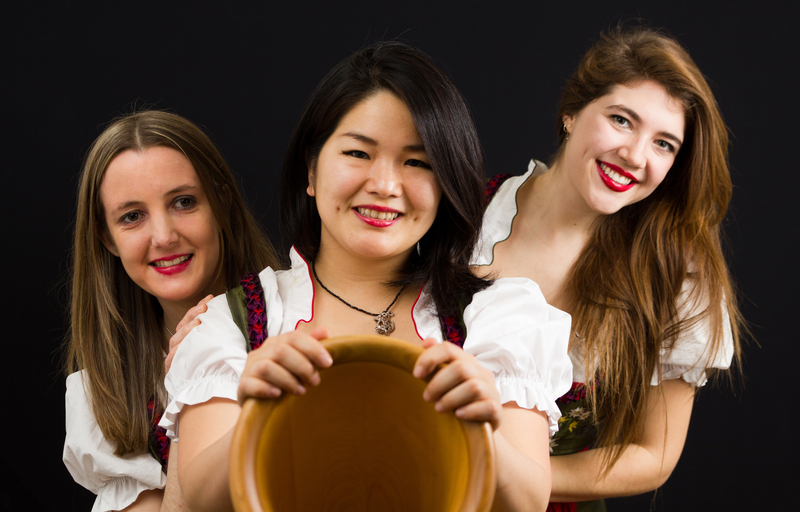 The Alpine Sisters delight audiences with their refreshing interpretation of traditional Swiss music. 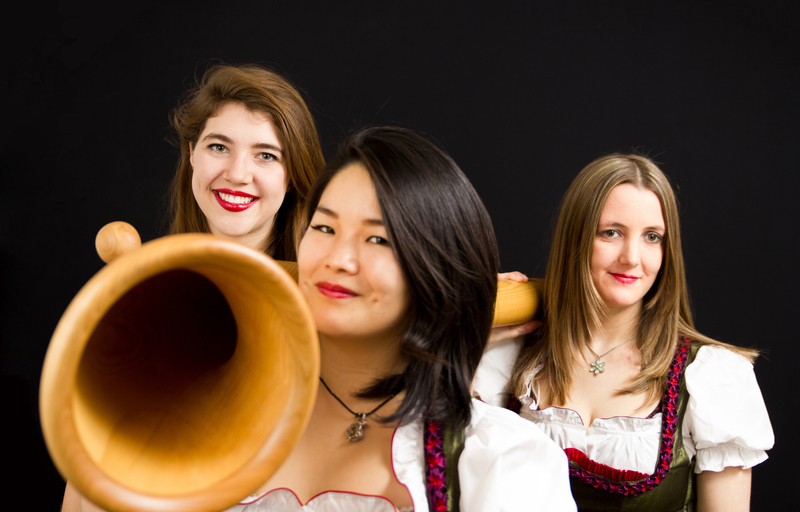 The women are professional horn players who met whilst studying and performing in Zürich. They discovered and quickly fell in love with alphorn and yodelling now perform regularly at events throughout the country. 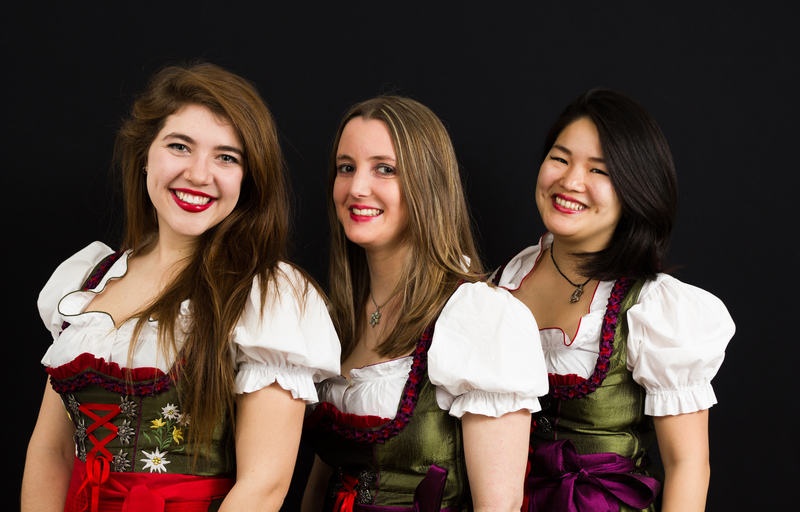 The Alpine Sisters are available as a duo, trio or a quartet.